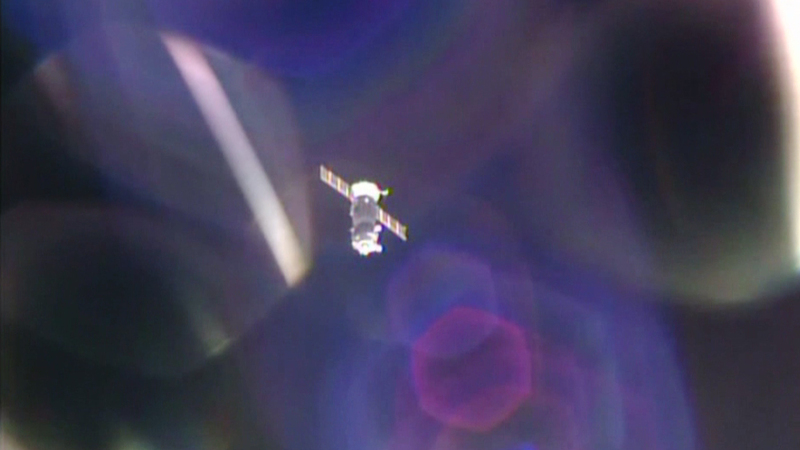 NASA astronaut Jeff Williams and cosmonauts Alexey Ovchinin and Oleg Skripochka of Roscosmos undocked from the International Space Station at 5:51 p.m. EDT to begin their trip home. Ovchinin, the Soyuz commander, is at the controls of the Soyuz TMA-20M spacecraft. The crew is scheduled to land at 9:13 p.m. southeast of Dzhezkazgan, Kazakhstan. The Expedition 49 crew members, Commander Anatoly Ivanishin of Roscosmos, NASA astronaut Kate Rubins, and astronaut Takuya Onishi of the Japan Aerospace Exploration Agency will operate the station for more than two weeks until the arrival of three new crew members. NASA TV will air live coverage of the Soyuz TMA-20M deorbit burn and landing beginning at 8 p.m. Watch live at www.nasa.gov/ntv.